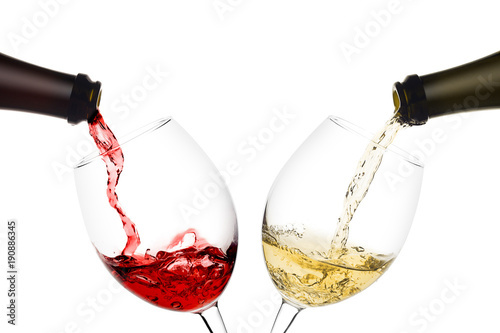 Food collage of red and white wine. 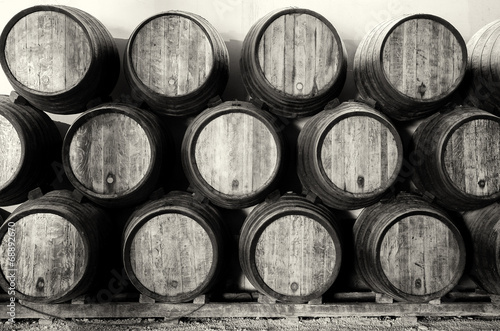 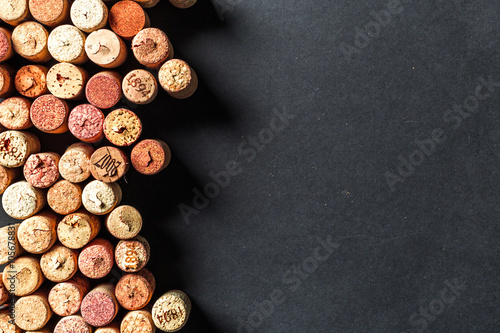 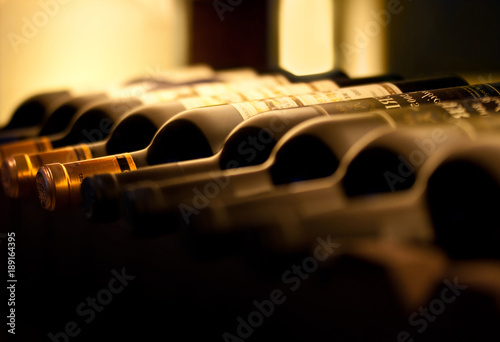 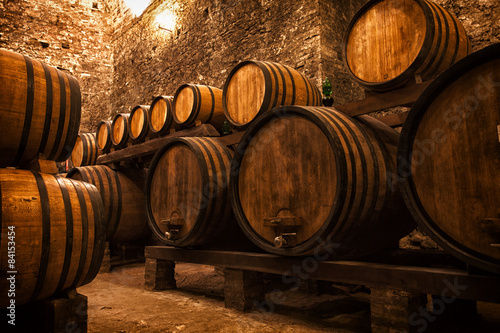 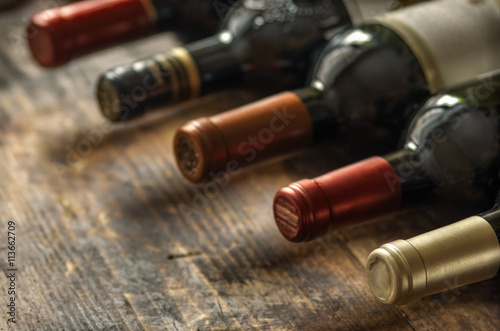 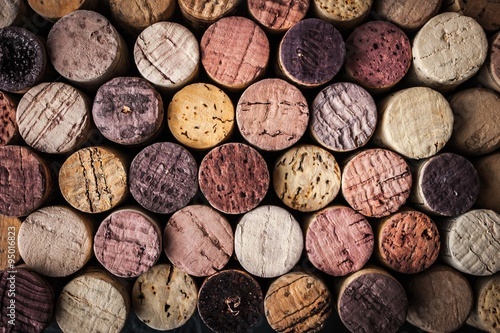 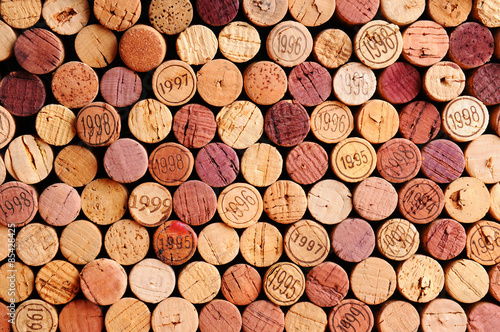 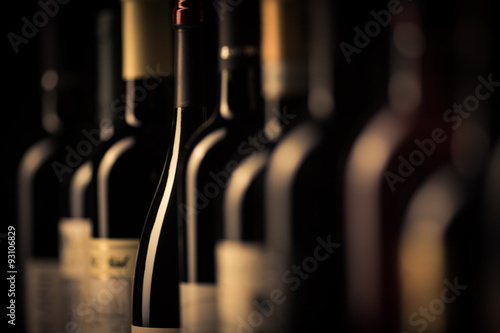 Row of wine bottles with dry red wine on wooden background. 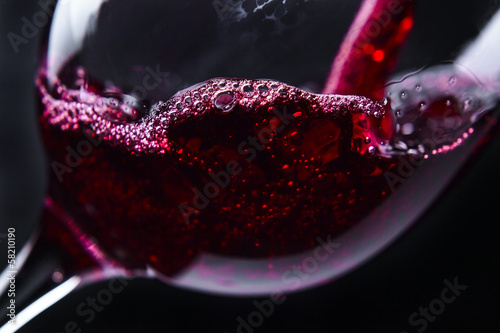 Low depth of field. 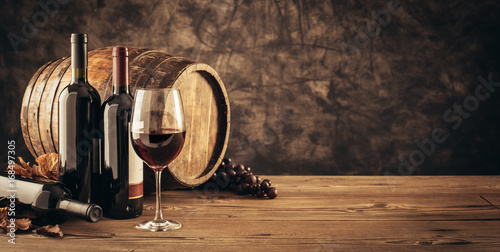 Wine making and wine shop concept. 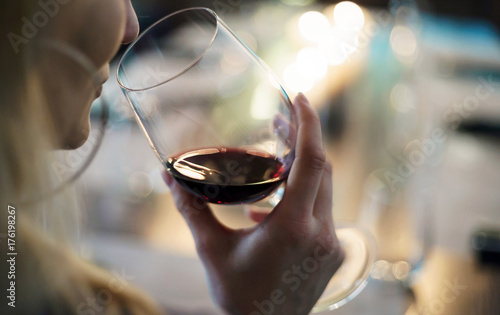 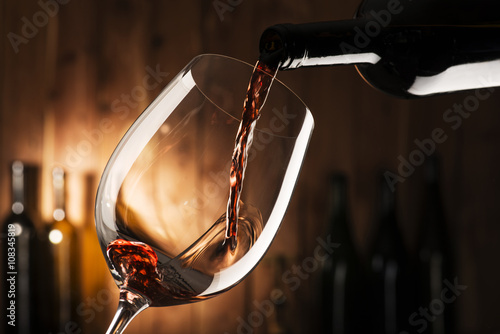 Glasses with wine. 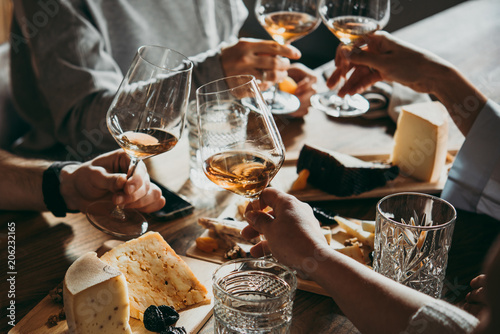 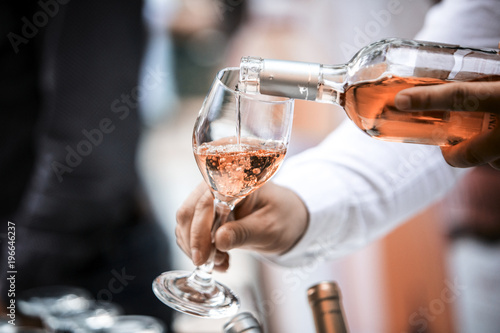 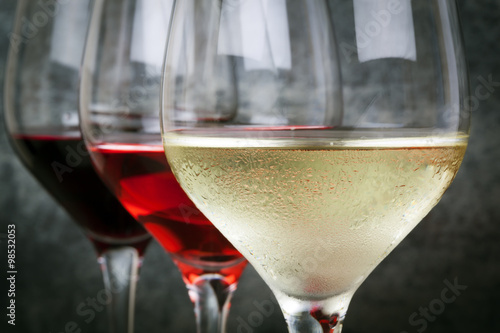 Red, pink, white wine in glasses. 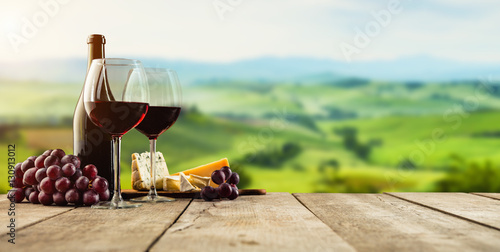 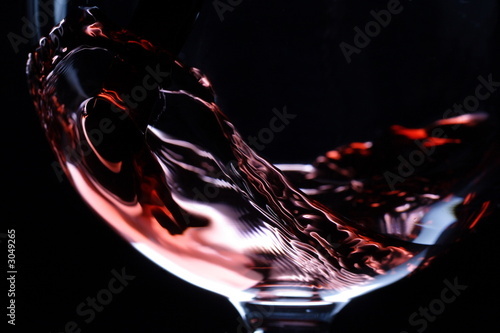 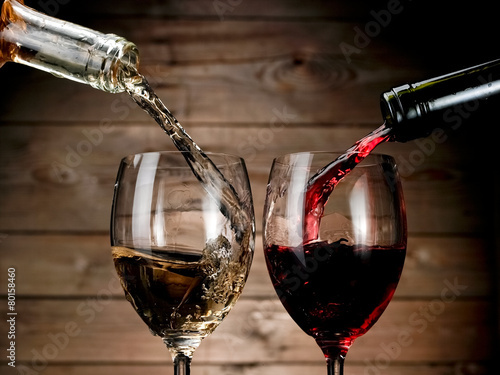 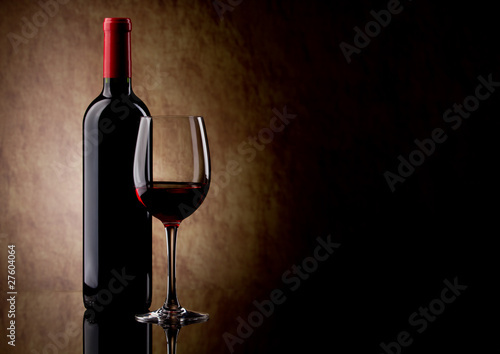 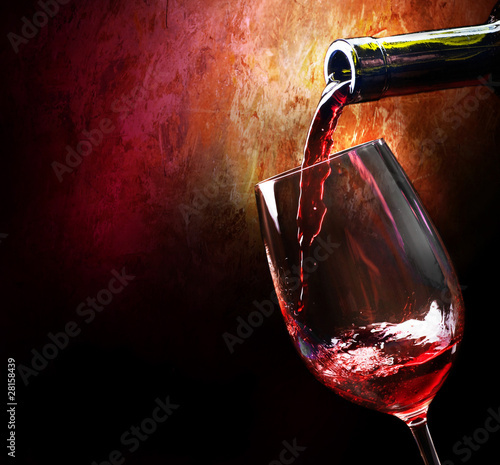 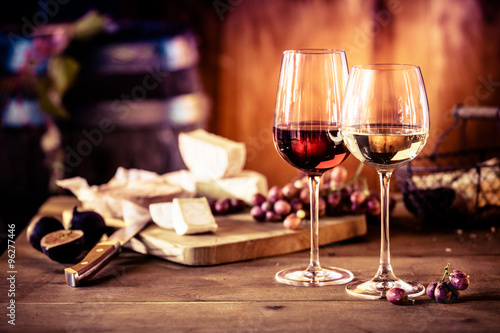 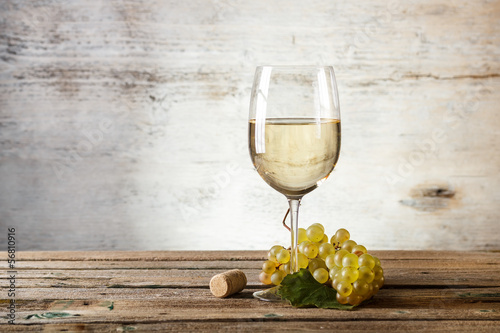 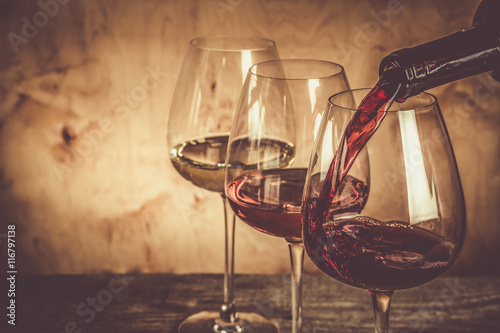 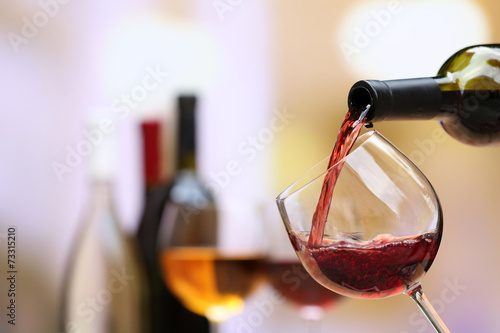 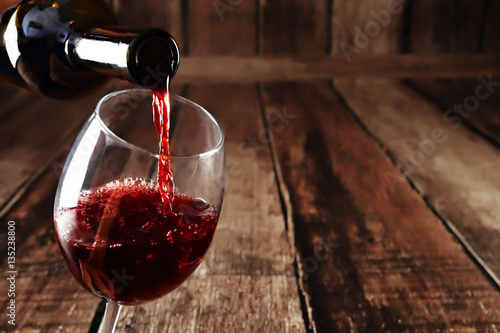 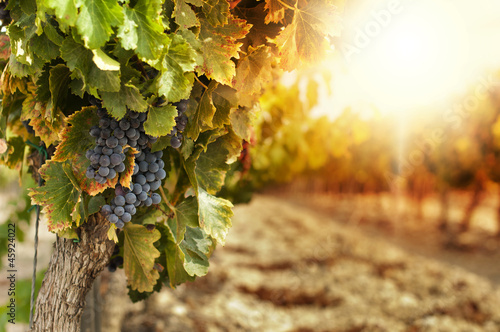 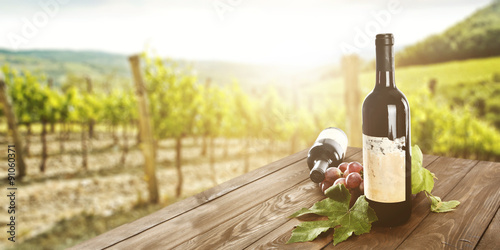 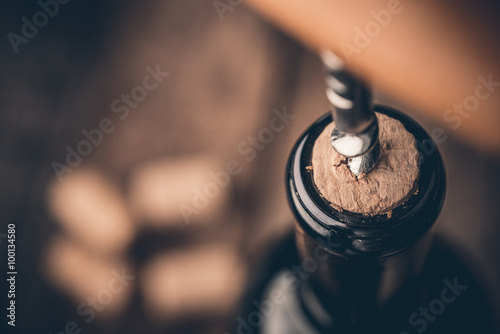 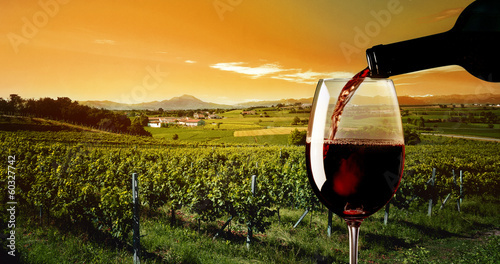 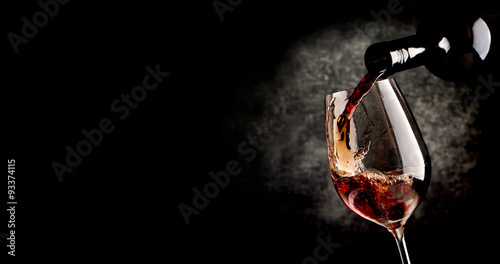 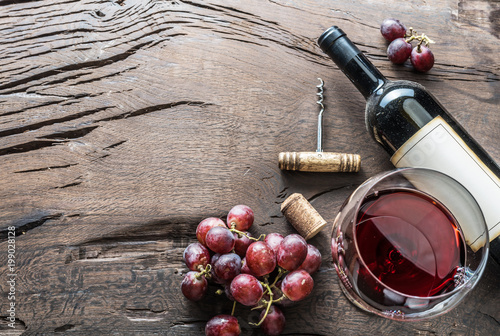 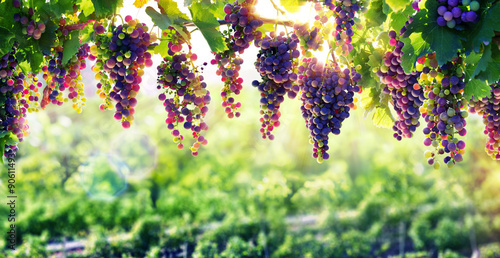 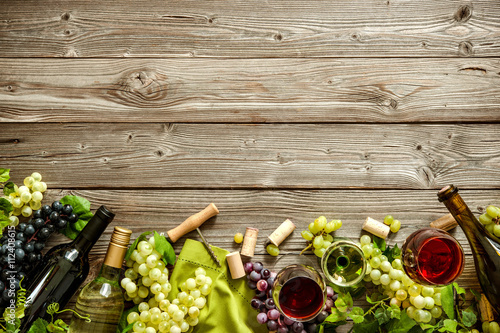 Wine glass, wine bottle and grapes on wooden background. 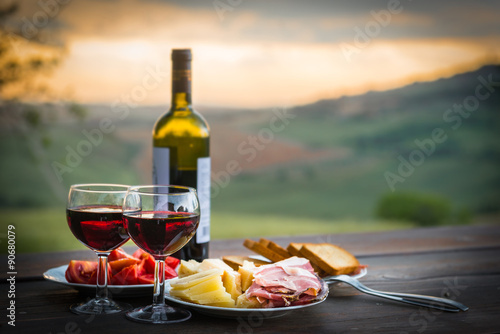 Wine tasting.